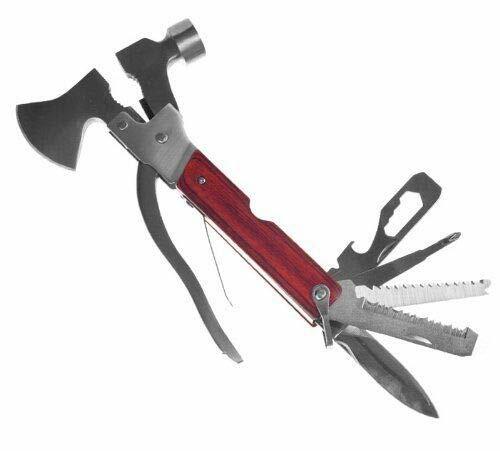 The Generic Multi Functional Hammer is useful for adventurous people, the kit can be easily stored and moveable. It is made with forged iron and totally rust free, with a long life. It includes multiple tools . It is ideal for campers and hikers. 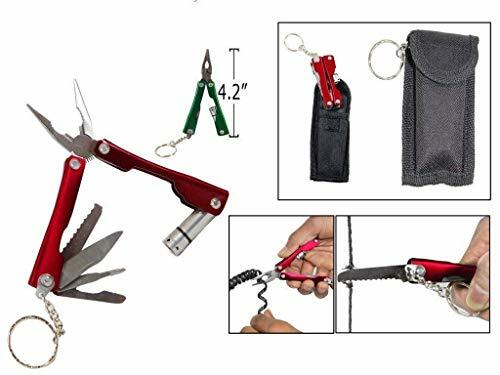 This product will show your high handed choice in tools.